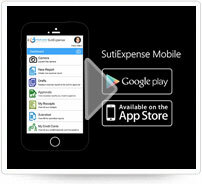 SutiExpense is an “End-to-End T&E solution designed to let you easily create, submit, and manage your expenses. 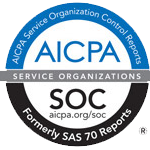 It speeds up approvals, eliminates errors, and enables the proper allocation, analysis, and management of every expense. 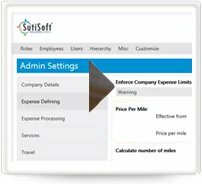 SutiExpense can be easily configured to meet the online expense reporting needs of any business. It’s intuitive and flexible design supports rapid deployment and adoption. View how you can start saving time and reducing costs with our expense report software solution today. Creating and submitting expense reports couldn't be easier. Our intuitive UI provides users to get their expense reports done quickly and painlessly. SutiExpense provides many options for getting your receipts into the solutions. 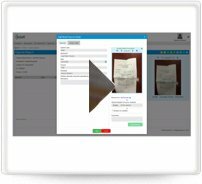 SutiExpense provides robust OCR capability to help identify, match, and attach receipts. Traveling? No problem. Our Apple and Android apps allow you to take SutiExpense on the road. SutiExpense integrates with all of the major corporate card providers such as Visa, Master Card, and AMEX. 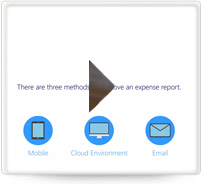 With SutiExpense iconic system, expenses can be easily added to a report. All you need to do is click on an icon and enter the required details to add a line item to that expense type. 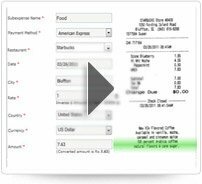 SutiExpense allows you to add expense line items through receipts by just dragging and dropping the selected receipts against respective expense type. SutiExpense is powerful expense management software that simplifies the complete process of travel expense creation, approval, and reimbursement. It provides multiple options for expense approval such as mobile, cloud environment, and email. Admin can customize the expense system as per the business requirements by just making the necessary configurations. Our easy-to-use solution allows you to integrate with the external applications. 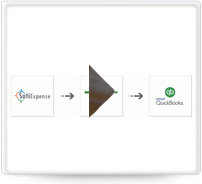 Importing transactions into QuickBooks is a breeze with SutiExpense. 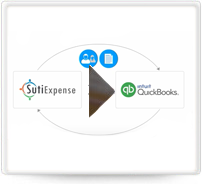 Featuring third-party integration, SutiExpense allows users to quickly import transactions into QuickBooks and makes the reimbursement process faster. Import your expenses into third-party accounting systems in just a few clicks with SutiExpense. 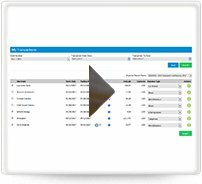 See how easy it is to import expenses from SutiExpense into QuickBooks using Web Connector.